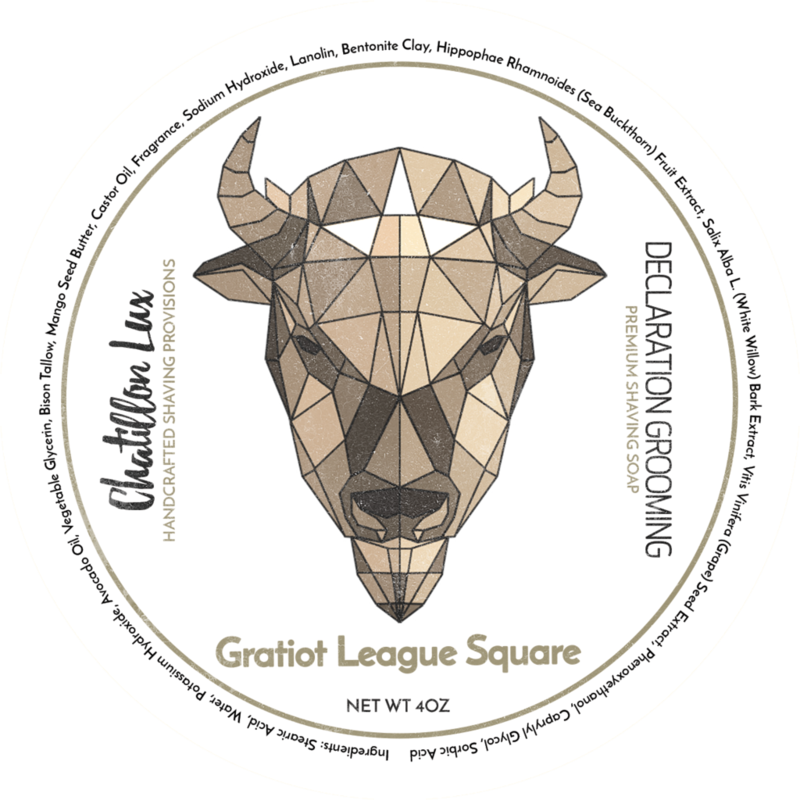 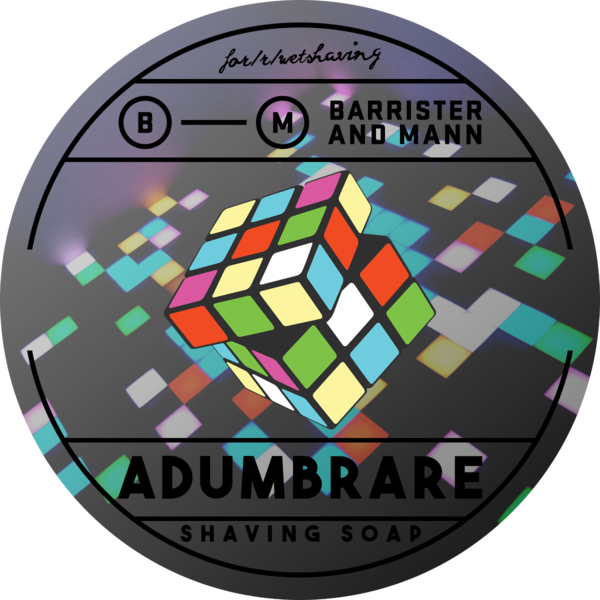 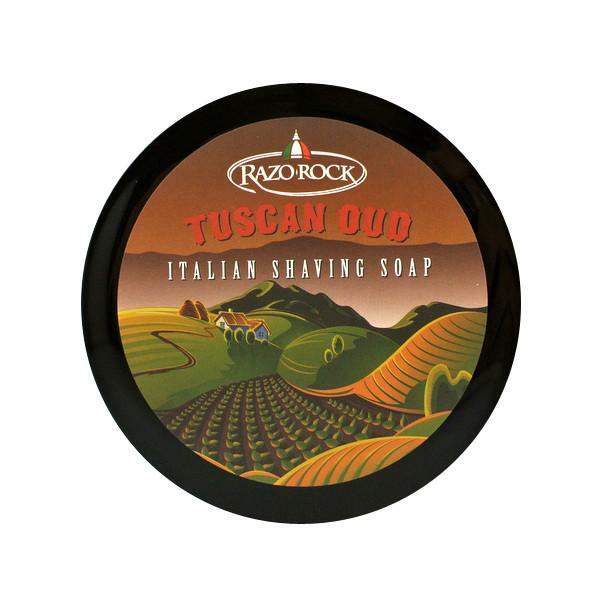 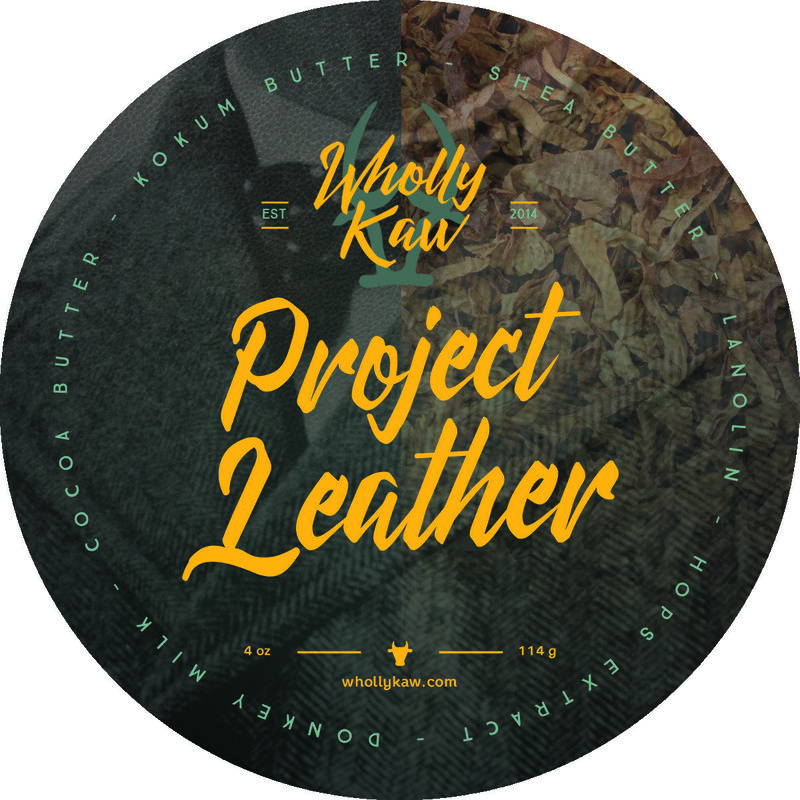 Leather, tobacco, oud, spices, sandalwood notes topped with citrusy notes. 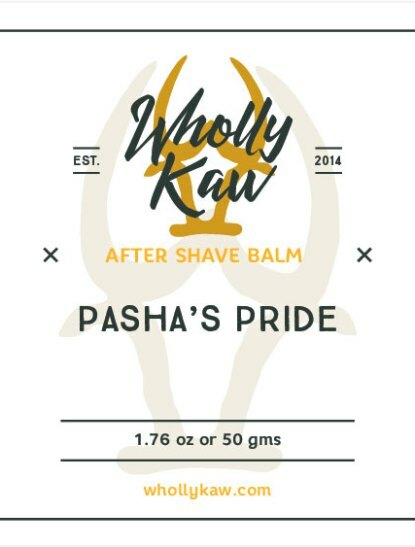 A blend of essential oils, resins and aroma chemicals creating a symphony of notes appropriate for Fall and Winter. 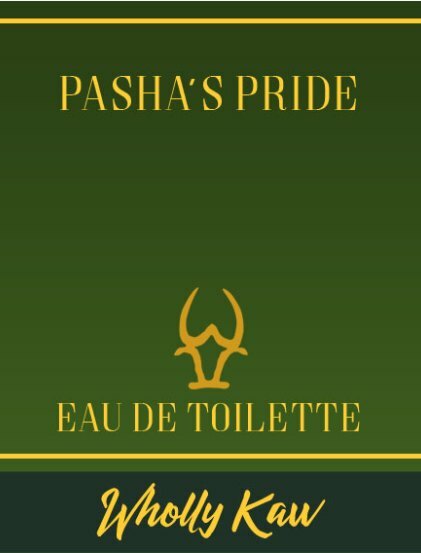 Top notes of lime, grapefruit, tangerine with heart notes of leather, tobacco, spices with oud and sandalwood notes forming the base. 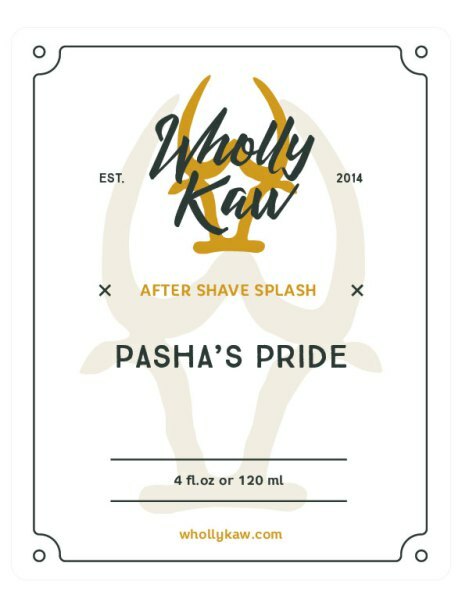 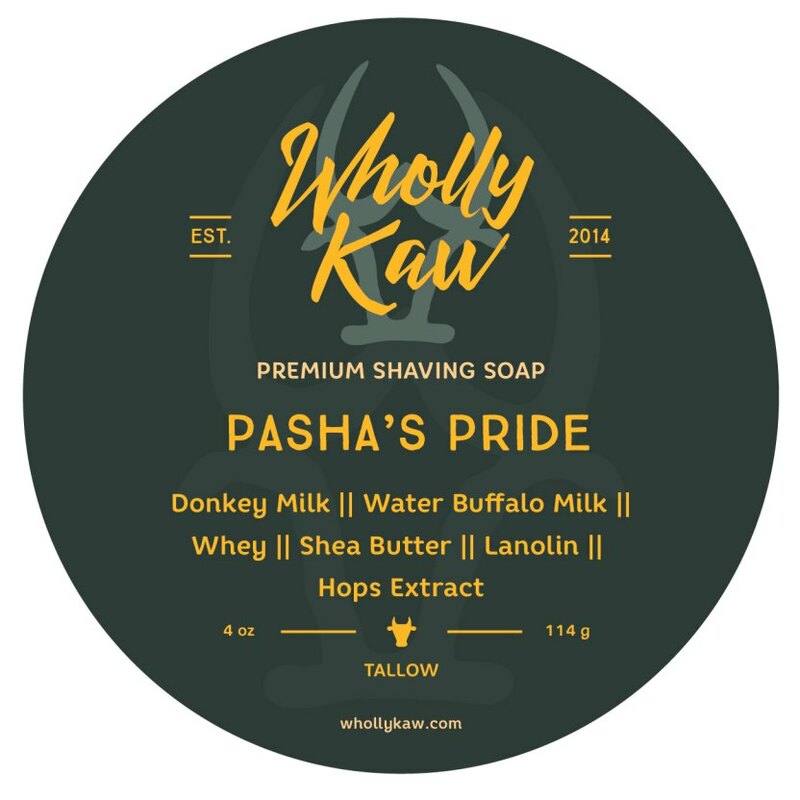 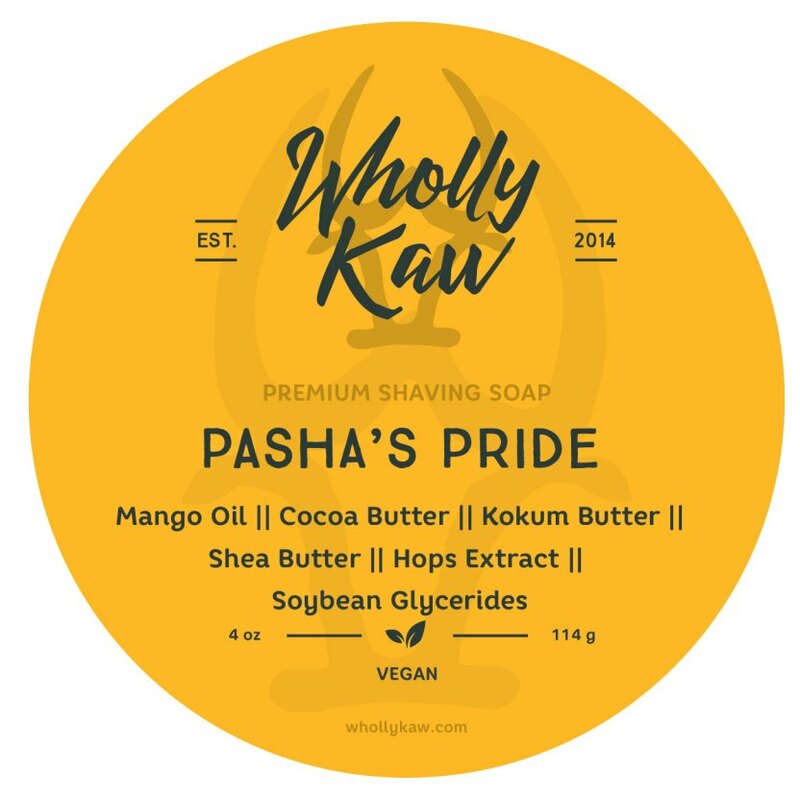 Unfortunately, there are no purchase links for Wholly Kaw - Pasha's Pride - Soap (Vegan).